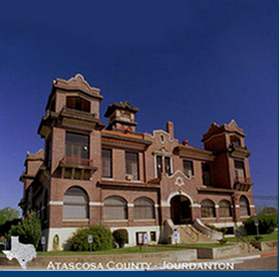 You can check the status of jury summons below for the Atascosa County Court at Law. Find your county and your original summons date to check the current status and other details. 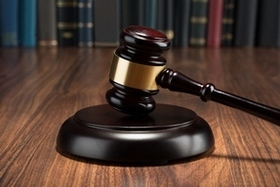 If you have any questions about jury duty, contact the Court Administrator at 830-769-4232 or via email at mripple@accl-tx.org. Thank You! There are no current jury duty status announcements at this time.